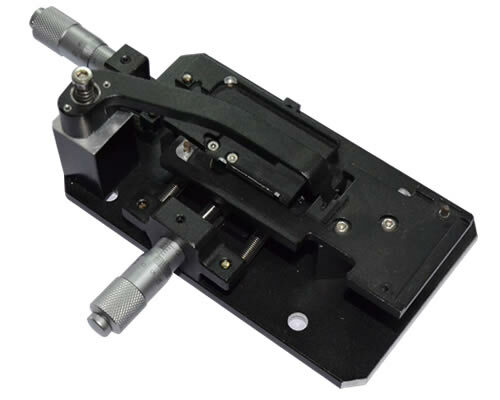 1Clicksmt can provide all kinds hot bar soldering machine. 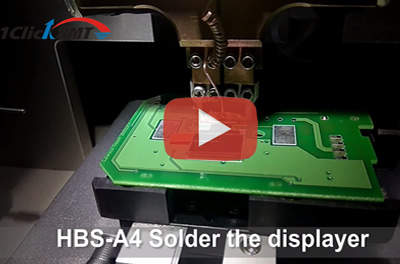 Provide a full range of soldering solutions. we've been committed to the research and development of advanced soldering solutions and building strong partnerships with our customers. 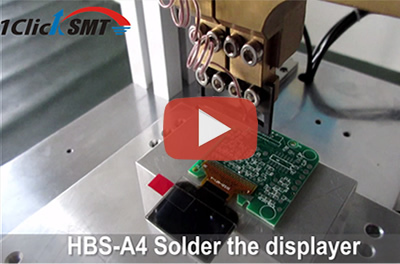 What’s the 1clicksmt hot bar soldering machine advantage ? 1.Lead-free compatible hot bar process of flex-to-PCB can replace more costly Flex-Printed Circuits and save the cost of PCB connectors. Process also conserves vertical height of assemblies. 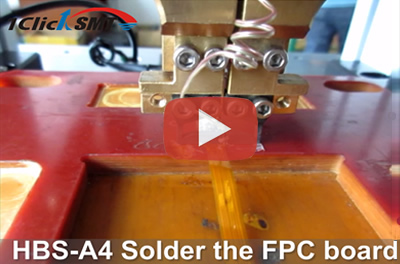 2.Customized soldering head press all of the soldering joints of parts on PCB to solder it simultaneously by heating them to a temperature, it greatly improve soldering efficiency. 3.Molybdenum alloy head to ensure temperature stability, fast heating speed and long service life. 4.Digital temperature controller with precise PID control ,ensure soldering quality. 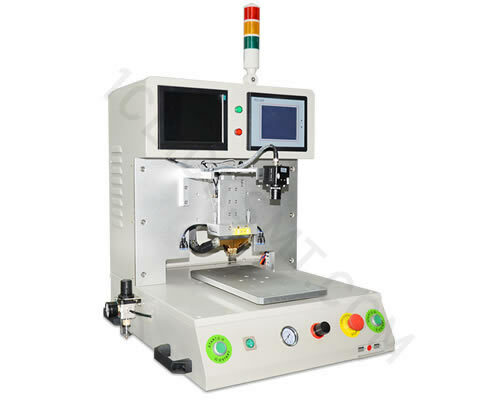 5.Preheat and reflow profile can be set and displayed on the touch screen control panel , easy to operate. 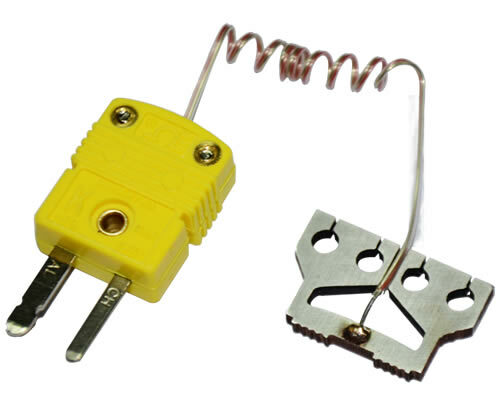 By loading a certain pulse voltage on the Soldering tip, the Soldering tip heats up, and the FPC and the connected object heat up. 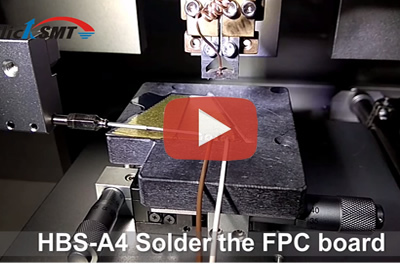 When the temperature rises to the melting point of the solder (ie, rises to a preset temperature), the PFC is connected to the object. The tin melts and connects them together. A typical pulse hot press uses temperature closed loop control. Diversified rationalization of the optional, according to different soldering requirements can be flexible choice of the option of functions. 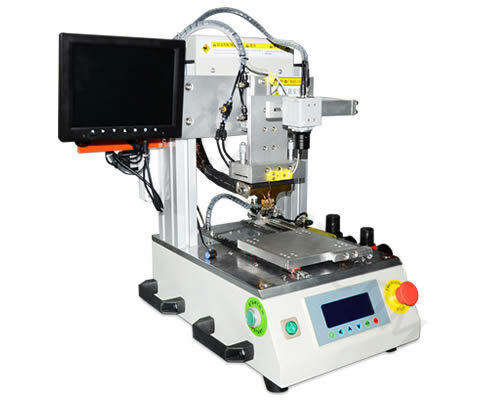 At the same time according to customer needs to customize options for products, so that the hot bar soldering machine to achieve perfect soldering.